Should you take a home loan now or wait for another rate cut? 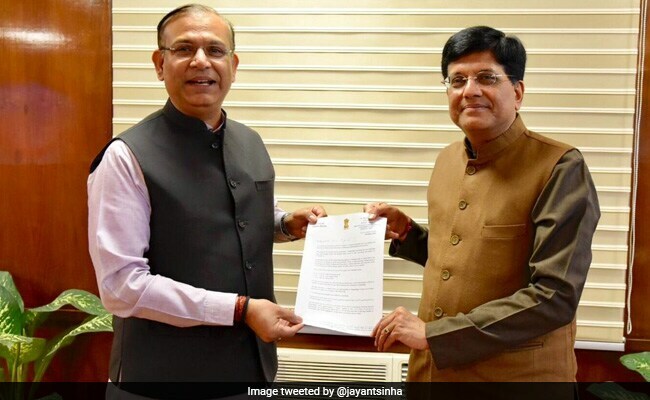 Praising the government’s performance on the economic front, Union Minister Jayant Sinha on Monday said tax to GDP ratio rose and the fear of “tax terrorism” was gone during its tenure. “The tax to GDP ratio has increased from 10 per cent during the UPA rule to 12 per cent under our government,” he said. “Our taxation system has simplified and become more efficient. The fear of tax terrorism has gone,” he said.